Global water resources are under increasing pressure because of rapidly growing demands and climate change. It has become a necessity for individuals and companies to save water. Our highly experienced technical consultancy team can provide expert advice on a wide range of projects including water treatment, water storage optimisation, new supply delivery and design. Water saving and Water Monitoring. We can help you to save money and water in many ways, ranging from a simple analysis of your water bills to an in-depth and on site review of your water usage in a report. When you are expertly informed about your water use, you’re in a much better position to reduce it. We can advise and specify Smart monitoring, which will enable you to access detailed information about your site’s water usage online and track it over time. Professional monitoring of your water consumption will help to identify water leakage and wastage. With the recent changes to the water market, on 1 April 2017, Eligible businesses, charities and public-sector customers are no longer restricted to buying retail water services from their regional water company. We work with wholesale retailers and can help your company to switch supplier and find a cheaper deal and better service for your water and waste water supply. Would you like to reduce your water costs by using alternative water sources such as direct river and borehole abstraction? We can assist you to explore the potential environmental constraints, what plant and equipment requirements there would be and any operational considerations you will need to make. We can even carry out water quality analysis and advice on the best process. We can compare technologies, capital investment and operational costs against savings to help you make informed decisions. Edenviro has worked on many water treatment projects both in the UK and worldwide, including treatment of water from reservoirs, rivers, and boreholes. 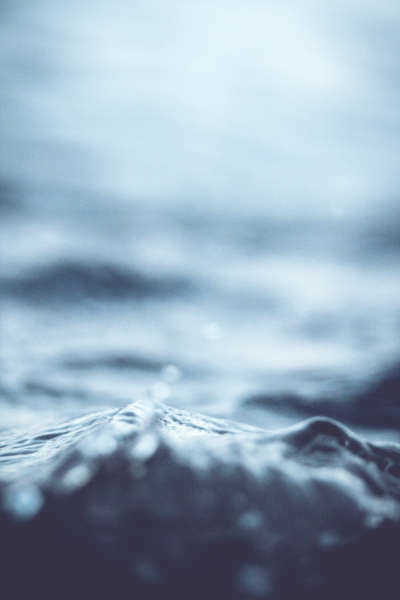 We have worked on both traditional and advanced technologies such as Ultra filtration, Rapid Gravity Filters, Granular Activate Carbon and Chemical Dosing for coagulation, flocculation or Disinfection.